You can be an important player on God’s team. It’s simple, and everyone is welcome on the field! 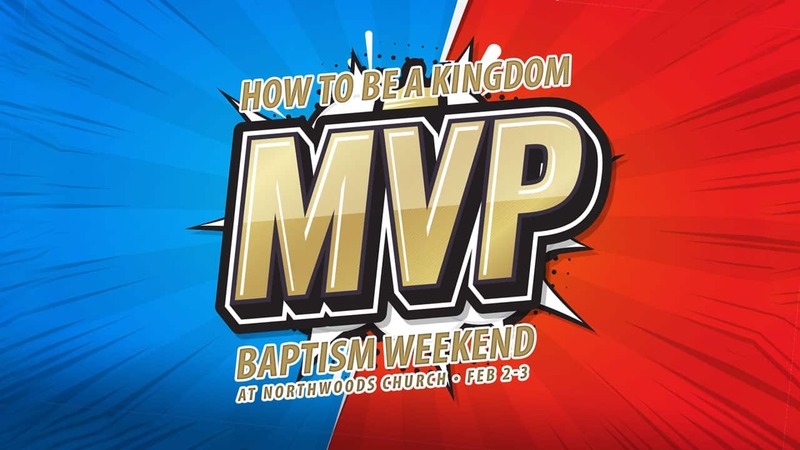 How to Be a Kingdom MVP!